During the Bronze Age, there were already settlements in this western region of Czechia, where Karlovy Vary is now situated. 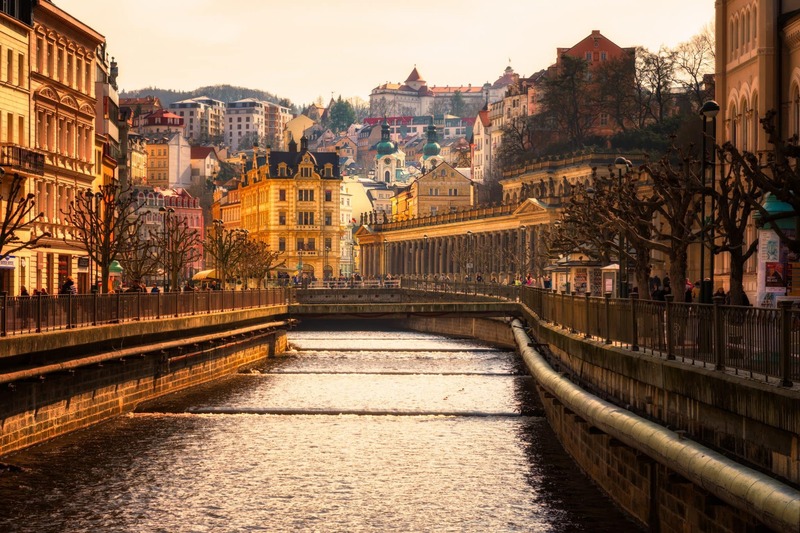 Now in our modern times, Karlovy Vary is the ultimate and largest Czechia SPA town. It is historically famous for possessing 13 hot springs and 300 smaller springs; you can see them on almost every step while walking through the town centre.